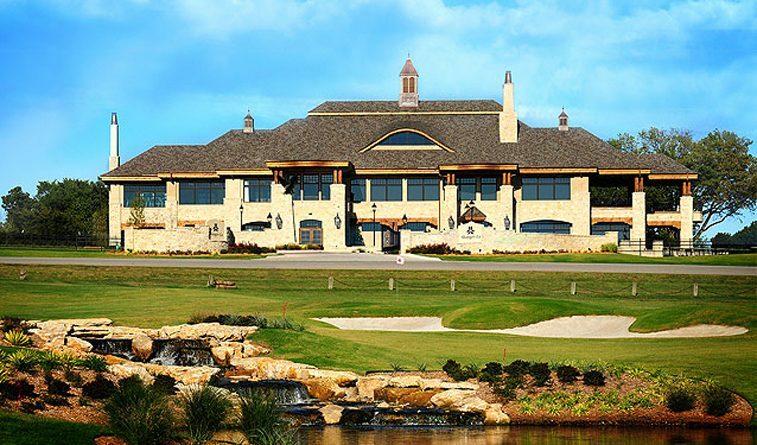 (Monkey Island, OK –) Oklahoma Lieutenant Governor Todd Lamb will highlight the list of speakers at the formal Grand Opening and Dedication Ceremonies for Shangri-La’s new Resort Hotel located at the tip of Monkey Island on Oklahoma’s Grand Lake O’ The Cherokees. The public is invited to attend the festivities scheduled for 4:00 p.m. Friday, June 23 in the Roosevelt Ballroom at the newly opening hotel. 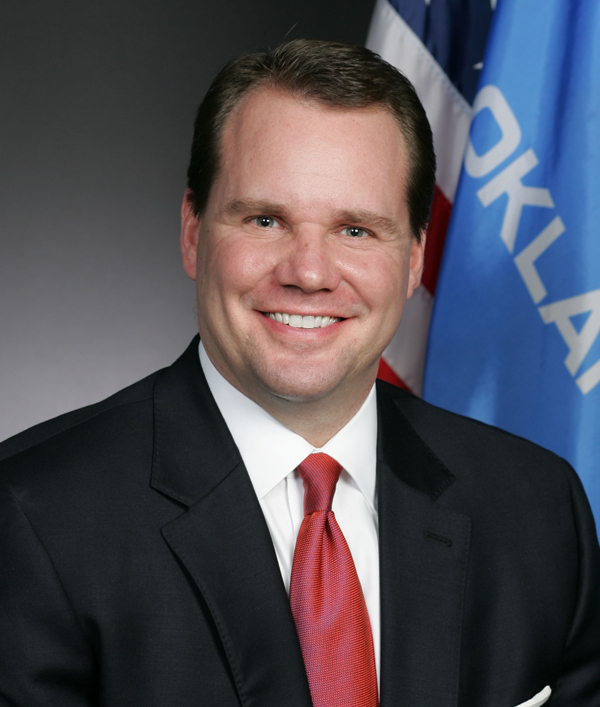 Twice elected to the Oklahoma State Senate (2004 and 2008), Governor Lamb served as the first Republican Majority Floor Leader in state history in 2009 before being elected Lieutenant Governor in 2010. He was re-elected to the post in 2014, carrying all 77 Oklahoma counties. He is a nationally recognized leader having served as Chairman of both the Republican Lieutenant Governors Association and the National Lieutenant Governors Association. Prior to his entry into the political arena, the Enid, Oklahoma native played football at Louisiana Tech University before receiving his bachelor’s degree from Oklahoma State University and his law degree from the Oklahoma City University School of Law. He served as a Special Agent for the United States Secret Service making numerous arrests in the areas of counterfeiting, bank fraud, threats against the President and identity theft. His duties included domestic and international protection assignments for two Presidents – Bill Clinton and George W. Bush. The Grand Opening of Shangri-La’s newly completed hotel adds the crowning jewel to the seven-year redevelopment of Shangri-La Resort under the ownership of Eddy Gibbs. 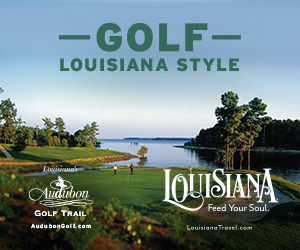 In addition to the 120-room hotel with 8,000 square feet of conference space, indoor and outdoor dining venues, an indoor pool & spa, and an extraordinary outdoor resort pool & splash pad with sweeping views of Grand Lake, Shangri-La also features 27 holes of Top 5 championship golf, a 14,000 square foot club house with fine dining facilities for members and resort guests, and a full service marina offering parasailing, boat and personal watercraft rental, and yacht charters through the on-property operations of Sail Grand Waterfront. Guests at the Grand Opening ceremonies will be treated to complimentary beverages & light hors d’ oeuvres, tours of the Shangri-La Resort facilities, and evening entertainment by Nashville recording artist Travis Marvin at Eddy’s Lakeside Bar at Shangri-La Marina adjacent to the resort hotel. The ceremony will feature a stirring acapella rendition of The Star Spangled Banner by Shangri-La member and former Broadway performer Ron Young and formal Dedication Prayer and Blessing by Shangri-La HR/IT Director Reverend Todd Harrison. In addition to Lieutenant Governor Lamb, featured speakers at the Grand Opening festivities will include Oklahoma Tourism Commissioner Chuck Perry, Shangri-La owner Eddy Gibbs, General Manager Jason Sheffield, and Vice-President of Operations Jon Davidson. Shangri-La Director of Communications and Government Relations Mike Williams will serve as Master of Ceremonies. Tours of all Shangri-La Resort facilities will be available following the 4:00 p.m. formal dedication celebration. For additional information about Shangri-La Resort, visit their website at www.shangrilaok.com.